Category: Sleep Aids Brands: Peak Life. 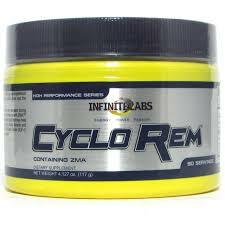 Many of us struggle to get the proper amount of exercise, nutrition, and sleep that we need to live life at our peak. 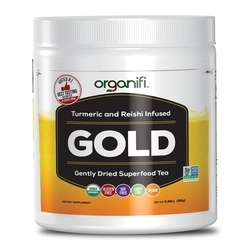 Between busy schedules, deadlines, and long hours, our health often comes last. 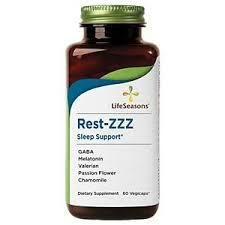 That’s why we have developed a scientifically formulated natural sleep aid just for you. Most sleep aids only focus on one aspect of your sleep. 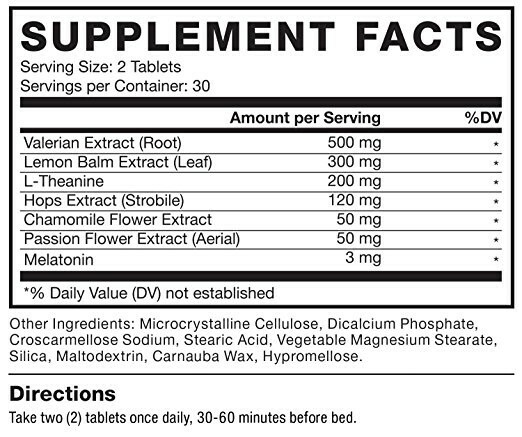 Our ground-breaking formula addresses all three aspects of great sleep. 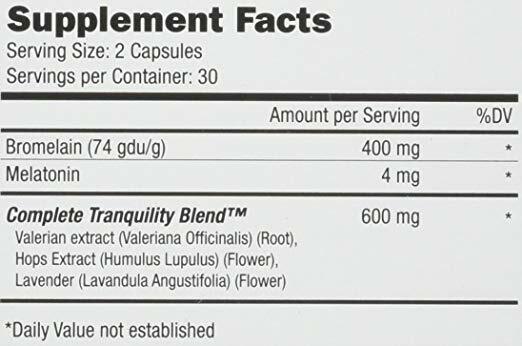 Somnapure helps you fall asleep quickly, maintain high-quality sleep, and allows you to wake up feeling refreshed. Giving you peace of mind, Somnapure’s naturally occurring ingredients are non-habit forming and won’t leave you feeling groggy the next day. Let Somnapure remind you how it feels to have a great night’s sleep. Somnapure PM’s natural ingredients safely accomplish a simple goal: managing minor pain so you can get the sleep you deserve. 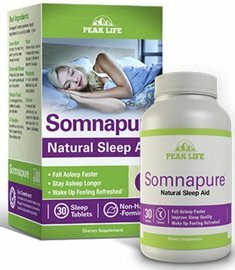 The original Somnapure® natural sleep formula continues to help many Americans fall asleep, stay asleep, and wake up refreshed, but with over 70 million still suffering from sleep issues, sometimes kept awake by minor aches and pains, the scientists at Peak Life® recognized the need for something more. 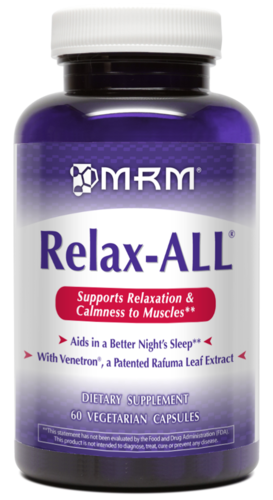 Now, with Somnapure PM,™ you can get relief from minor aches and pains and finally take advantage of the great night of sleep all Somnapure products deliver.